How many businesses do you know that say they have an open-door policy when it comes to listening to employees? How many of those businesses actually have an open door that employees feel comfortable walking through to speak their minds? Not many, right? That is an example of a company culture that can actually sap employees’ motivation, integrity, and actual feeling of safety rather than build commitment. 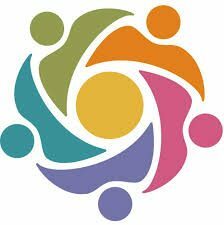 The old business paradigm is shifting from cold corporate entities to alive and socially conscious communities. Having a company culture that is true to who you are, whether you’re a steely-eyed money-monger or a feel-good do-gooder, is the key to attracting top talent to your business and keeping them. The culture of your company is its personality, style, and the values that create the community of employees working together to achieve its goal. The culture is the actions which your business truly lives by, not just the words hanging in the lobby in an expensive frame. 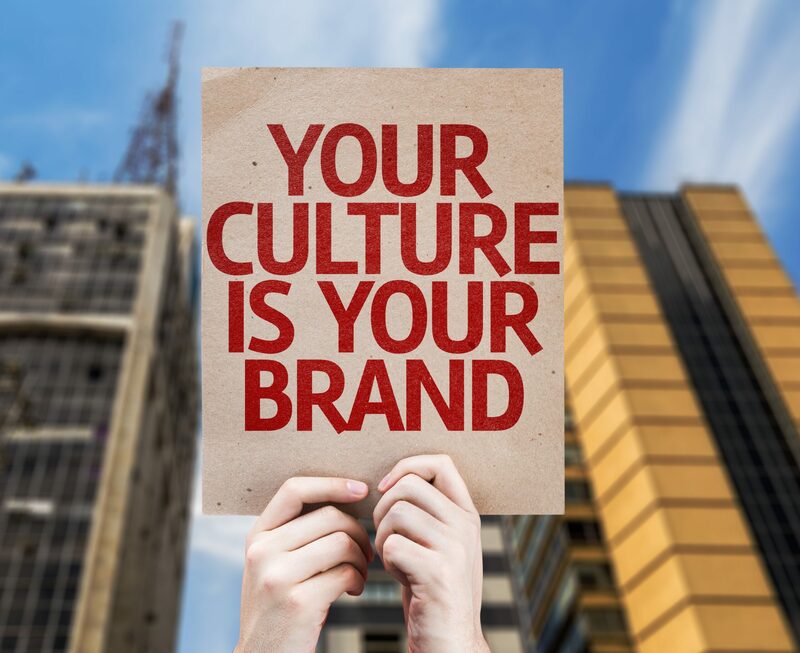 Your culture creates the environment that every employee, vendor, and customer experiences when they walk through the door. Are employees disciplined or let to slide by? Are they expect to be respectful or just told to be? Is innovation appreciated or are employees just expected to do what they are told? None of the answers to these questions are wrong, as long as you are honest with your values and let the employees know what they are getting into when they join your company. Transparency is becoming the new hierarchy in the business world and company culture, and everyone is being given permission to be themselves, warts and all. But if your company is a wolf in sheep’s clothing, hiding its true culture, you risk creating serious morale issued with employees and being blasted online or on social media as a bad company to work for. The company culture defines how employees will behave with each other, vendors, and customers and creates the overall attitude of your business. When the values are understood and upheld by everyone in the company, the daily behaviors of the employees will reflect the core values of your business. When the culture is not upheld, however, employees can become cynical, unmotivated, undermine policies, and create disharmony in the workplace. We have all heard the saying, “we are just like family here at XYZ industries,” and as we all know, most families are a bit dysfunctional. Building the right culture for your business takes time, thought, and commitment yet is one of the most important aspects of your workplace. Just like a family, each company is different, and its culture is determined by the rules and examples put in place by the figureheads. Your company culture creates the synergy and uniqueness that makes your business different from the rest. Building an authentic company culture not only keeps the top talent that you hire but has them telling their 2,000 Facebook friends when a job is coming open. Building your company culture takes patience, self-awareness, commitment, and vision. Delete the pictures from your mind of the corporate team building posters of ragged mountains that say “Perseverance. Excellence. Success.” Those posters are old news and belong at the thrift store with the outdated cubicle walls and roller chairs. Today, more than ever, employees want the truth and something to believe in. Who are you and what was your vision while you were still making your business into reality or when you were just starting down your career path? You know those days before the stress of actually running a company and making decisions when you would daydream about the future and get excited about the possibilities as your thoughts came together into the big picture. Sit in that memory for a minute or two and then start to answer these five questions to help you begin creating your true company culture. 1. What core values do you want your company to have? Not the obvious ones that you think you should have, but the real ones, the ones that you truly believe in and want to share with the world. 2. What does it look like to do things right in your business? What does it feel like? How can that be expressed in the standard operating procedures (SOPs) of your business? 3. How do you handle adversity? What was your last big adverse event at your company and how was it handled? Are you proud of the way it went, or could it have been different? What did you learn from it? 4. How accountable are your executives? How do you hold people accountable? How would you want to be held accountable? 5. How do you want your employees to feel about your company? How does their job affect their lives? Use the answers to these questions to develop the policies and procedures that not only reflects the company culture you want but the company culture that actually exists. And don’t forget, if you’re not already in HR, make sure to include HR in your creative process so they can help guide you through employment laws. 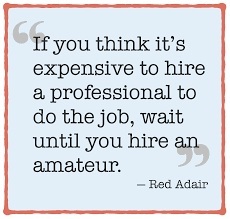 If your business is too small to have an HR person, consider hiring a consultant to help. If your company culture is not established and upheld in your business, you risk it being developed by the bullies and strong-willed employees, leaving everyone else only half-committed to your company vision. When the right culture is coupled with the right talent and company strategy, your business will not only thrive but will be an enjoyable place to work and manage.